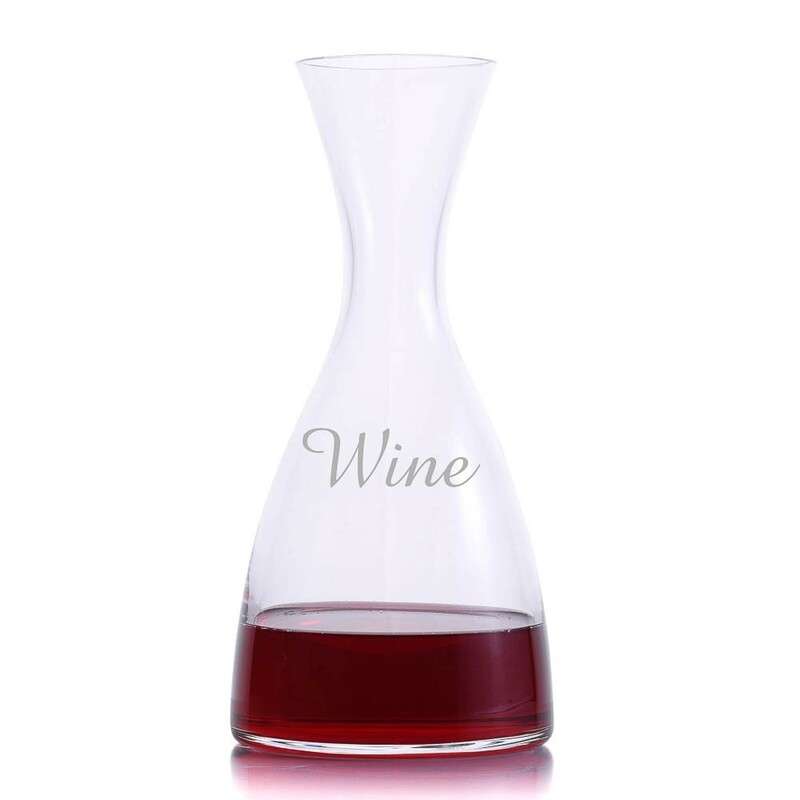 The Crystalize Eden Wine Decanter is made with lead free crystal in the Bohemia Region of the Czech Republic. 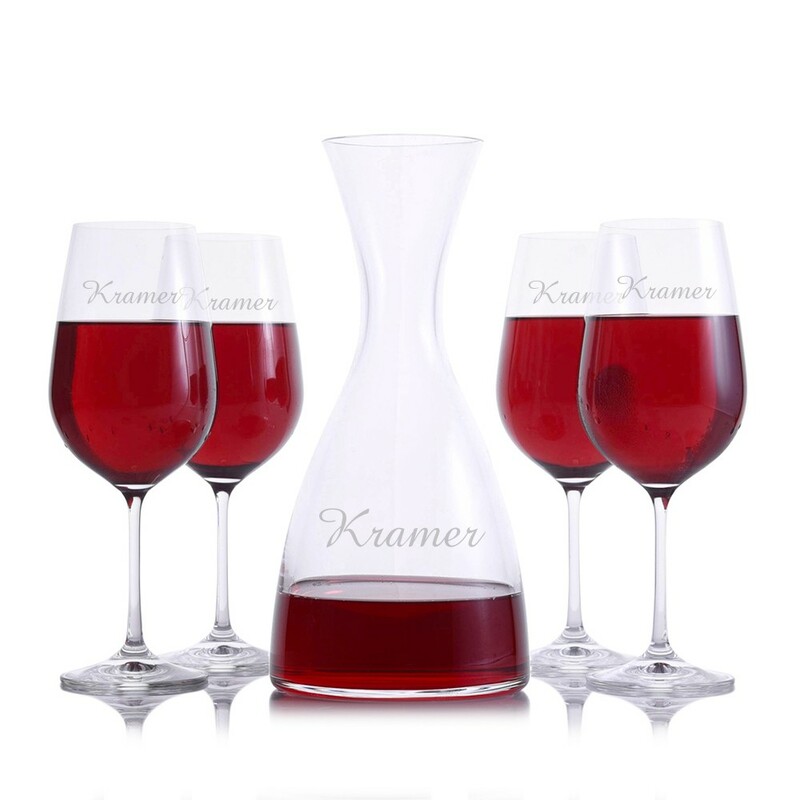 The wine glasses are lead free crystal. A fantastic gift for anniversaries, groomsmen, retirees, or any special occasion. 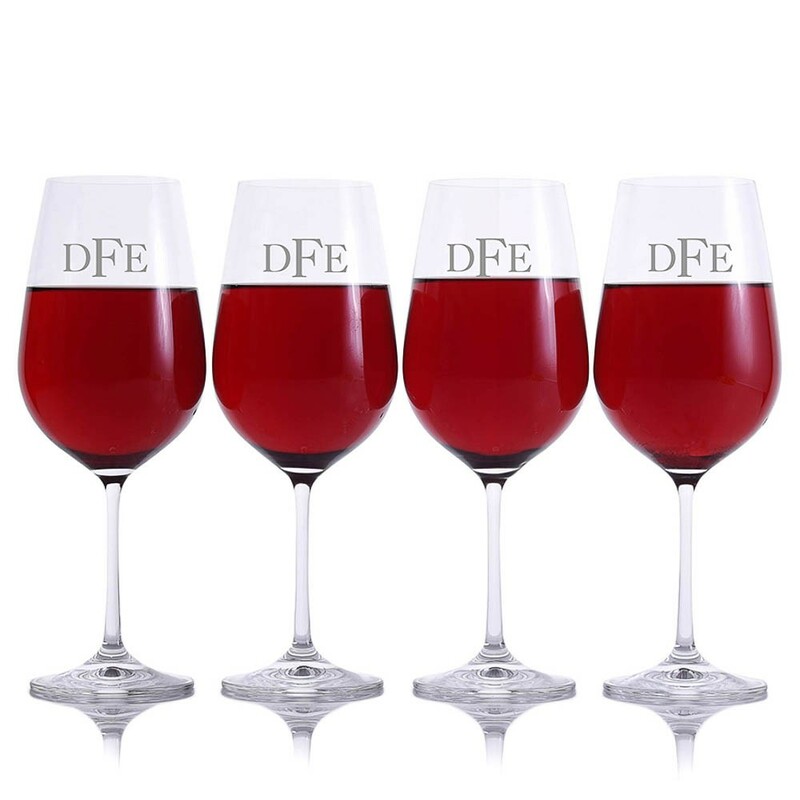 All personalization is done using our sandblasted etching process that lasts a lifetime.